Spoil and amaze your guests with a special evening, and a great show. Do you want your guests to experience the magic up close? Do you want laughter during the event, people yelling ‘oh’ and ‘ah’ from different corners of the room? Do you want your guests to have fun and talk about this magical evening for a long time after? When people are amazed, something beautiful happens. Their look refreshes and one experiences the event more intense. 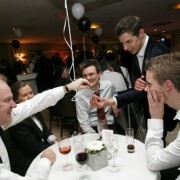 As a tablemagician Jochem performs his magic up close. He walks across the room and perform for different groups of people. This creates rumor and fun throughout the room, it gives your event a boost. Other shows include Influence; a show about marketing. The familyshow, The Mind Illusionshow, The pickpocket or test your own magic skills in the magic classroom. 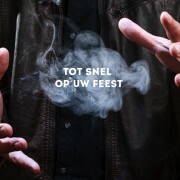 Watch the online videos of magician Jochem Nooyen. 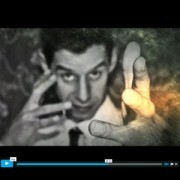 creative, social, friendly, flexible, punctual, father, alternative, entrepreneur, actor, and illusionist. 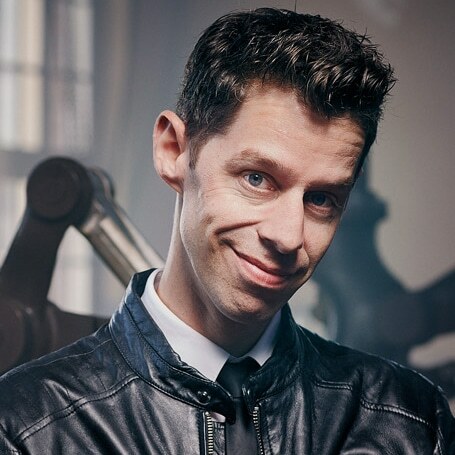 Magician and illusionist Jochem Nooyen has a great passion for his profession. His goal is to surprise the audience and create a unique experience that will not soon be forgotten. From small shows to large halls, every time he goes for the maximum result. Jochem started his career as a juggler and then attended the Academy of Theatre in Eindhoven. In 2009, Jochem participated in The New Uri Geller show at Dutch TV channel SBS6. During the performances, the audience voted him to the semi-finals! 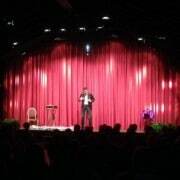 In 2014, he played his first full-length theatrical production titled “Traces of an illusionist”. A presentation on what people can achieve if they put their mind to it. In 2016, his new theatre show ‘influence’ tours the Dutch theatres.